Eldridge, IA Air Conditioning Repair | AC Services | Kale Co. When the temperature rises here in the summer in Eldridge, IA, it can also get quite humid, making it feel even hotter. During this time of year, the last thing you want is for your air conditioner to go on the fritz. If it does, though, you can relax, because the expert technicians here at Kale Co. have your back. We'll get that cold air flowing smoothly for you in no time. We can help with many other problems as well, so don't worry if your specific issue isn't listed here. Our technicians work hard to learn about the latest trends, developments, and technology in the HVAC industry so that we can continue to provide the high-quality AC repair services our loyal clients have come to expect from us. 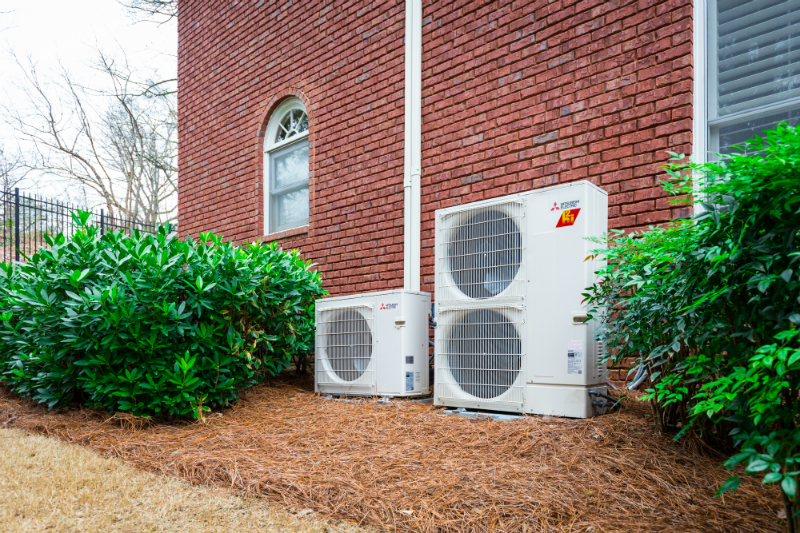 Whether you are currently having a problem with your unit and are in need of immediate AC repair, or you simply want us to give your cooling system a once-over to ensure everything is working as it should, we are always happy to help. There is no job that is too big or small for our dedicated technicians. In addition to our air conditioning repair services, we also provide AC maintenance, installation, and replacement services, making us your one-stop shop for all your air conditioning needs. 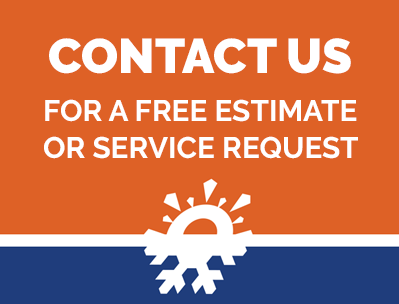 Reach out to our team today to book an appointment for a free consultation to evaluate your air conditioner.